I had the pleasure to interview Kimberly P. Stein. A long-term Las Vegas resident, Ms. Stein is a shareholder of the firm, Holley Driggs Walch and concentrates her practice on securities law, gaming law, intellectual property, civil litigation, and corporate law. 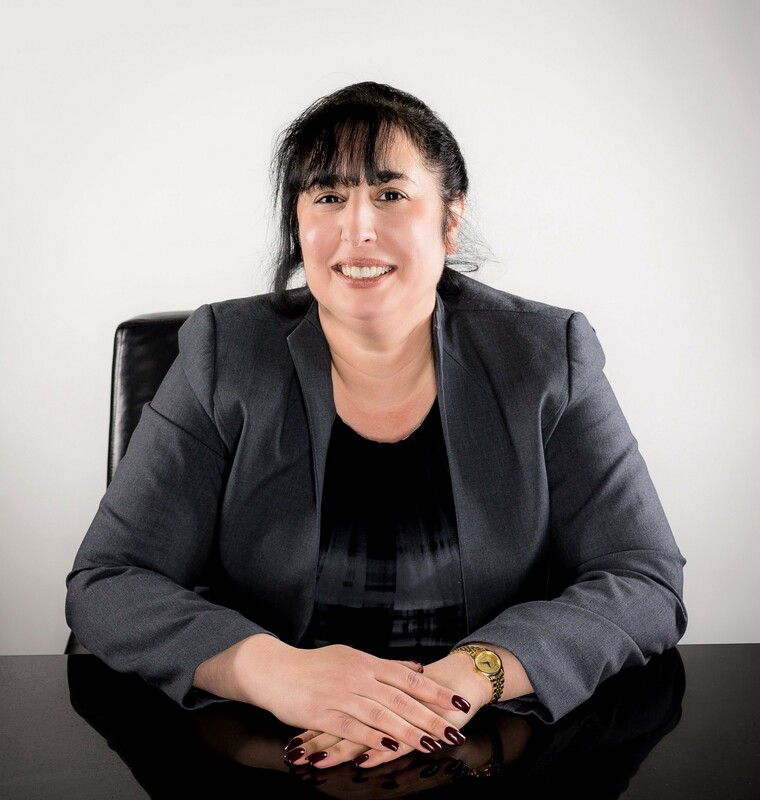 Ms. Stein’s experience in banking, securities, finance, operations and law has provided her a strong business background to assist her clients on a business and legal level. I went to law school originally to pursue a Chairperson position with the Nevada Gaming Commission, which required a law degree. But in law school, fell I love with the practice of law through the civil clinic at Boston University. If I could, I would be a full-time pro-bono attorney, which was my dream, but my finances say otherwise. But I took my background and applied it my areas of law. I love having the variety of cases day-to-day and working with my clients from start-up to watching their success. One client, for example, started with one restaurant and nightclub in New York City and today is one of the top 10 nightclub companies in the world with multiple locations and brands. I have a long-term prospective and treat my clients as a relationship, as I learned back in my banking days. I have been practicing now for over 15 years and love every day. Representing not one, but now two cats, with getting them agents, reviewing their social media, and endorsement contracts. And yes, cats. And in creating these contracts, I had to train our newer associates. This is the practice of law, so every day is a learning experience. But perhaps the funniest issue was that my email auto correct always took the word use and changed it to sue. Guess I was suing too much! That we are one of the only solely Nevada based firms, with many of us having been in Nevada since high school like myself. Several, this is law. I now do a lot of Entertainment Law, so every day is exciting. I currently am handling a case regarding two founders against each in an 80’s rock hair band. Enforcing an artist’s rights in copyright protects people and helps the very foundation of the arts in the United States. Be strong, never back down, and never cry. Remember it’s still not easy, and women still have to work harder, but women who get to leader roles, also need to help other women, not try to just hang out with the men. No different as a women or a man, that is my advice. Treat your team with respect, reward good work and constructively criticize. But also, have fun. I have been so lucky in my life to have strong mentors. First, my Dad, who became President of Citibank, Nevada. Next, my first boss, was the former Governor of the state of Nevada, Kenny Guinn (may he rest in peace). From a women standpoint, Diana Bennett, a pioneer in the Gaming industry. All taught me to work hard, and continue to fight, and if you do not always get the job you want, get one as close to your field as possible. I was Southern Nevada Pro Bono Project’s Attorney of the Month for September 2017. I continue to do pro bono legal work. And my income allows my husband and I to contribute generously to several children’s charities to help the future. My story is everyday, and the success is seeing my associates grow and become partners. Appreciate those standing beside you for better for worst. Life is short! You’ll never know what comes next..the people you take for granted today may turn out to be the only one you need tomorrow.